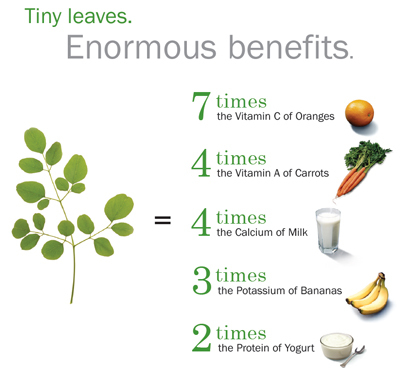 Drumstick tree botanically known as "Moringa Oleifera" offers many health benefits. Drumstick leaves are a storehouse of nutrients and antioxidants. It has approximately 90 nutrients and 46 natural antioxidants as well as anti-inflammatory compounds. It has all the essential amino acids needed for the body and is said to treat more than 300 diseases. No wonder it is called the "Miracle Tree". 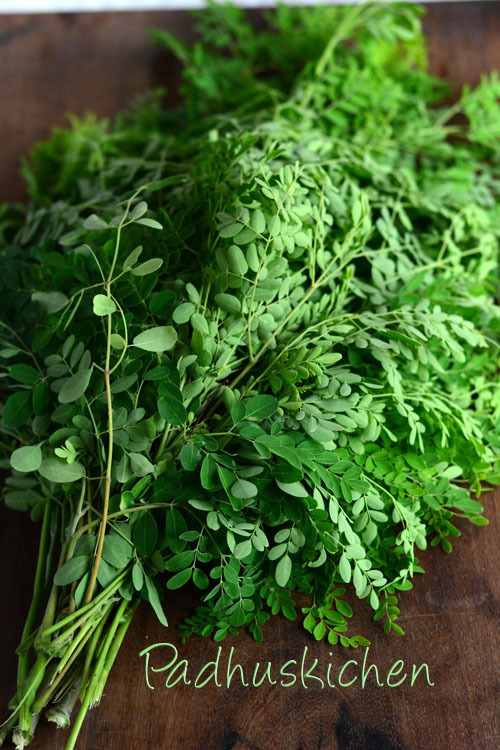 According to the website miracletree.org - Moringa has been found as a potent anticancer plant and several bio active compounds with significant anti tumor activity have been discovered from Moringa. It is also a good sources of minerals like calcium, iron, copper, manganese, zinc, selenium, and magnesium. It helps boost the immune system and increases breast milk production. This drumstick leaves soup is easy to prepare and is very nutritious. Today let us learn how to make drumstick leaves soup following this easy recipe with step wise pictures. Once the pressure subsides, open the cooker. Using a stainless steel soup strainer, strain the soup. Press or squeeze and extract as much soup as you can. Check out more Soup Recipes. Soup sounds really delicious. Have to find some drumstick leaves here. Now a days, I am using only ready made wheat flour. Earlier I used to make at home. I just sun dry punjab wheat and get it ground in the flour mill. I do not add anything. For soft chapati, knead the dough well. Check out my How to make soft chapati. If u want soft chapati, mix de dough with milk instead of water.ix it well for 10 mts and leave it covered with wet cloth for one hour.. Then mix well once again and make chappatties. You'll get soft chappatties. Don't mix any soda or anything. If you want to make soft chapathi knead dough with little hot or warm water. i love drumstick leaves,thank you for this. i want to make it for my in laws. Thank you so much for this recipe. I wish we could puree the cooked leaves and add to the soup..
You can and you should. Exactly what I thought too...is that possible? Would it make a good difference? A thicker soup maybe..
Drumstick leaves have laxative properties. You can puree a little leaves but not the everything. It might not suit some people. If you want to puree, then add less drumstick leaves and prepare it. Tried yesterday evening.. The soup is delicious.. perfect recipe. Thank you! I could not get moringa leaves. 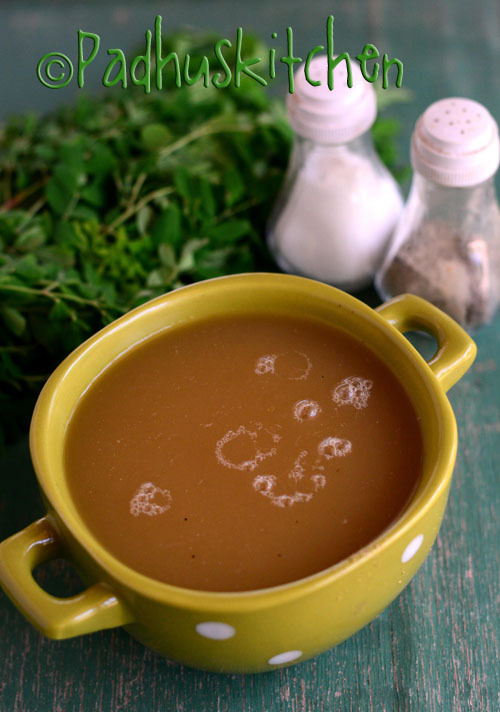 Instead can moringa leaves powder be used to prepare soup? It does not taste good a fresh moringa leaves but you can add a little moringa powder to any of your soups.